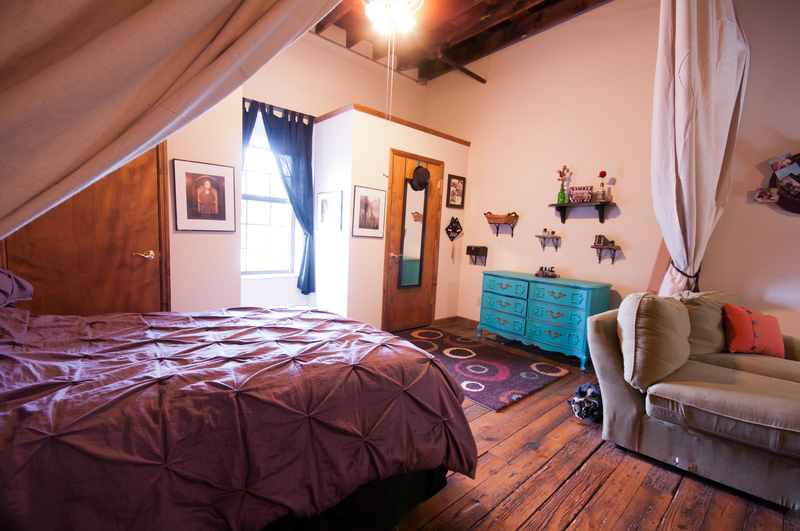 From 640 to 700 sq/ft makes these cozy lofts perfect for a young couple or a single person. Please refer to the “FAQ” page for more rental rates and other detailed information. Floor plans are artist renderings and not to scale; square footage is approximate; rental rates and availability are subject to change without notice. As of January 1, 2019, there is an 24+ month waiting list. Please inquire after June 1, 2020.